Working with engineering teams is part of the product managers core job. Aligning customer and business needs with engineering capabilities and motivation can be a challenge. If you're a product manager working with engineers or if you're an engineer that wants to increase effectiveness, this is for you. 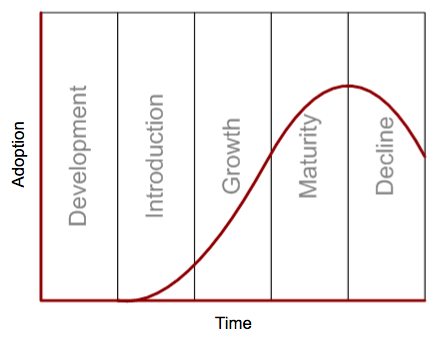 A tool that I have found that has been helpful is the product lifecycle. As an engineer it can be really easy to lose sight of the bigger picture when you're getting deep into problem solving and achieving the next sprint or epic. The product lifecycle is a good way to prioritize and structure your work. Here is the simple, sensible overview I like to share.